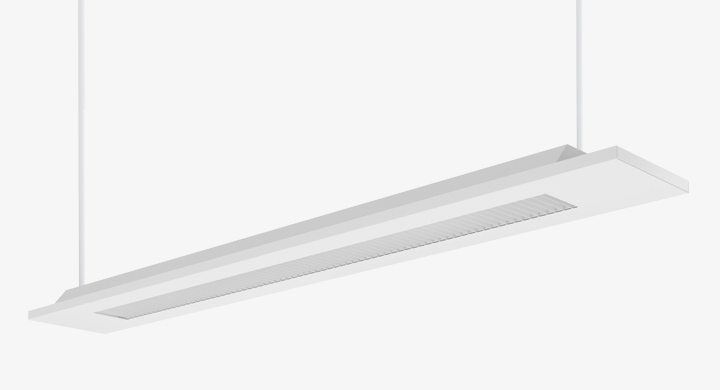 Uniquely designed, the Planar ensures the performance of the luminaire balances the need for unobtrusive lighting in a classroom setting. 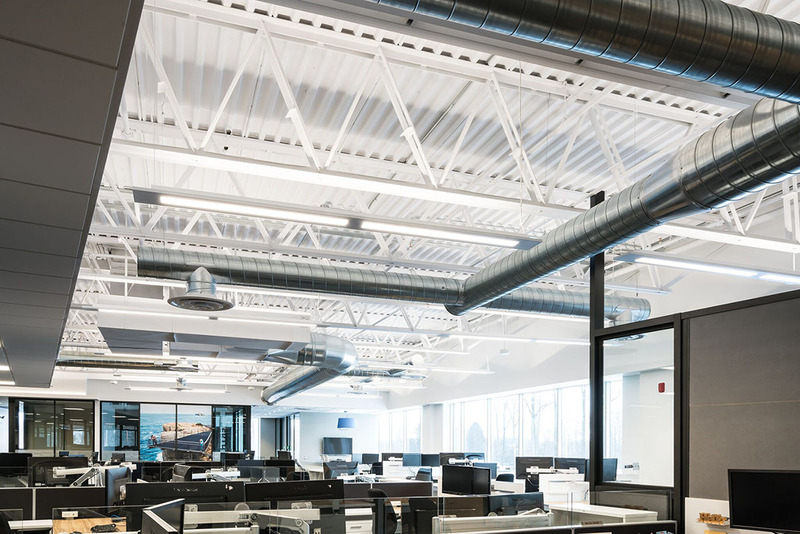 Planar’s low visible profile, center-lamp optics and integrated one piece cross blade baffle brings a clean, contemporary aesthetic to architectural interiors. 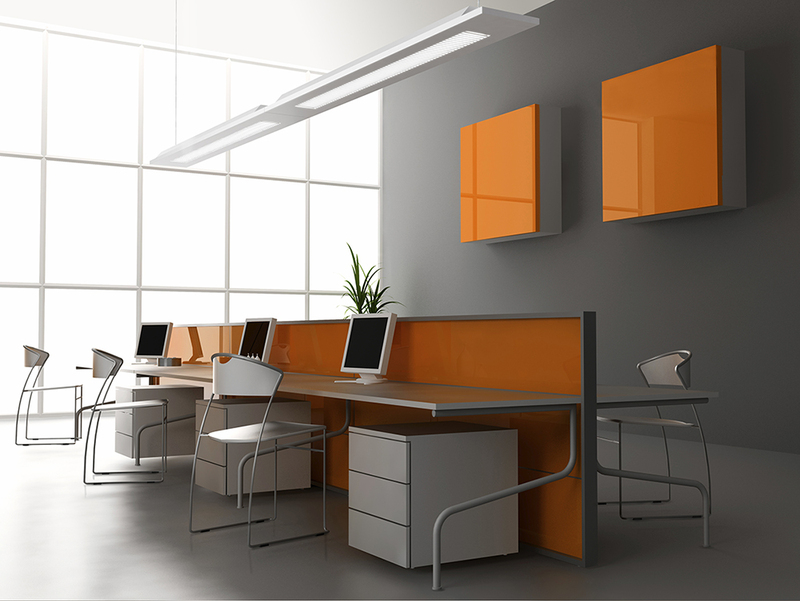 Planar is available in continuous row mounted or individually suspended.